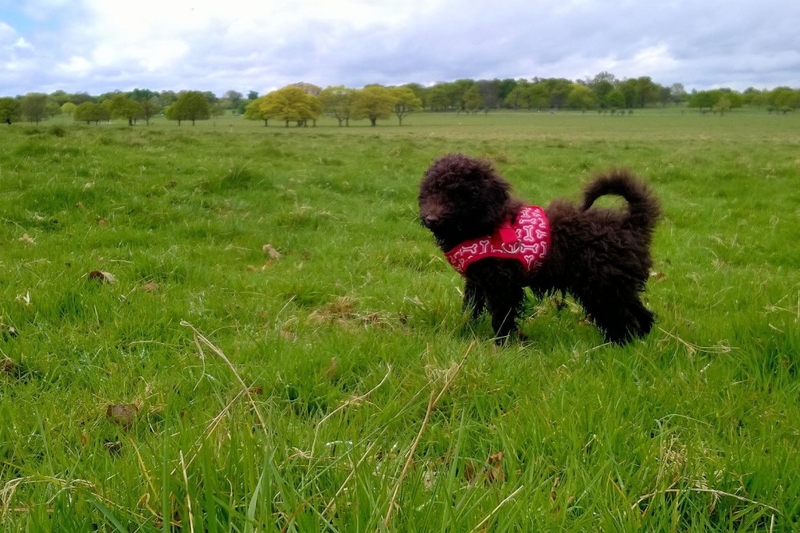 "Richmond Park is amazingly beautiful and a great place to walk yourself and your dog. It feels like you're in the countryside, as you see green for miles even though you are in Kingston. Plus the park is full of deer and you can get close to them. Great place for cycling too."